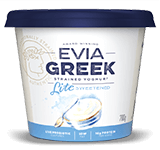 Escape with the taste of the tropics! Luscious coconut flavoured yoghurt combined with honey spiced toasted muesli. 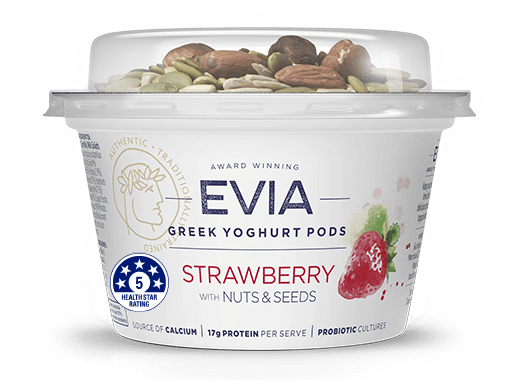 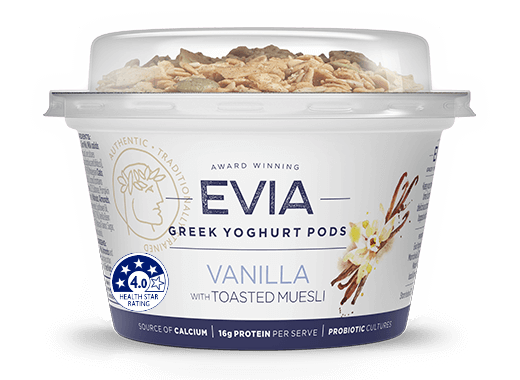 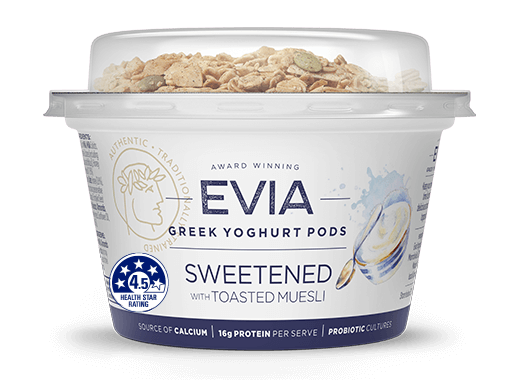 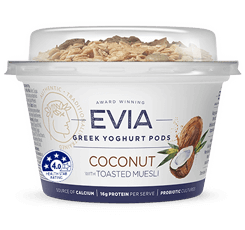 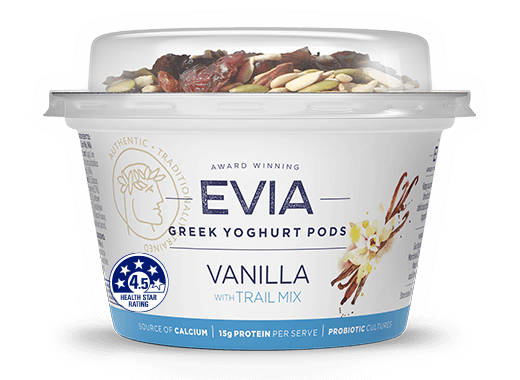 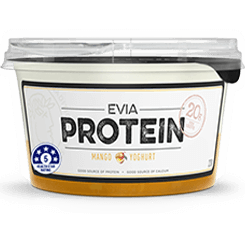 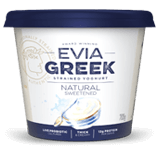 Yoghurt [Skim Milk, Milk Solids, Sugar, Active Cultures (including acidophilus and bifidus)], Honey Spiced Muesli (11.8%) [Wholegrain Oats, Honey (26%), Coconut (contains preservative 223), Sultanas, Pumpkin Seed Kernels, Walnuts, Almonds, Sunflower Kernels, Sunflower Oil, Spice (0.5%)] Coconut Mix (6%) [Water, Sugar, Desiccated Coconut (7.2%), Rice Starch, Lemon Juice Concentrate, Natural Flavours, Stabiliser (440), Salt].